Come along to a Focus Group! Over the last few days we have been busy finding and booking meeting rooms for our series of focus group workshops to be held in the Autumn (Sept – Nov). These are all now open for registration, and links to the booking forms for each of them can be found towards the end of this blog post. 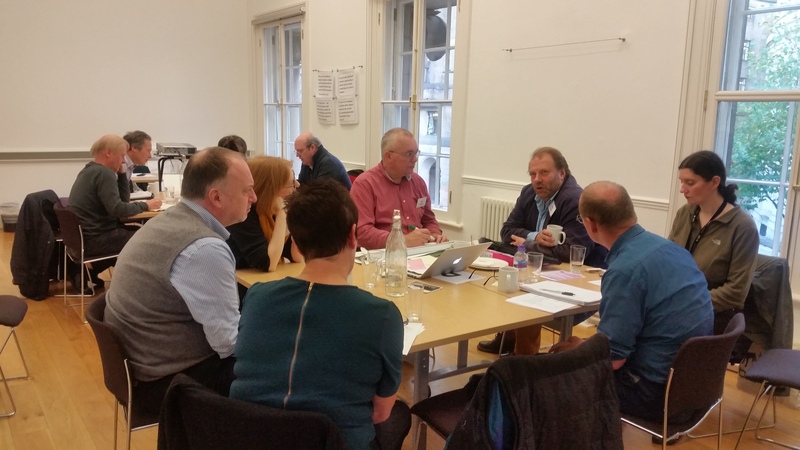 The focus group workshops provide an opportunity to discuss what a knowledge exchange framework for the built historic environment might include, and how it could work for you. We want to make sure that the framework that is developed through the HistBEKE project will be of benefit everyone in the sector, and the workshops will help us to really focus in on what you need and what matters to you. This is your chance to make sure that we’re developing something you can actually use. They also begin the knowledge exchange process, with plenty of discussion and sharing of ideas (and plenty of cake too!). 13.15 Welcome and introductions, including an introduction to frameworks, an overview of the project, and suggestions for discussion topics – please bring ideas with you! Previous Summer 2017 Survey: What happens next?